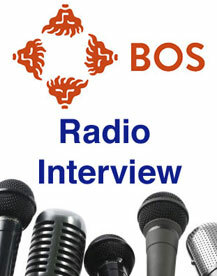 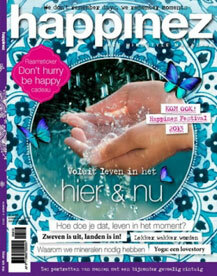 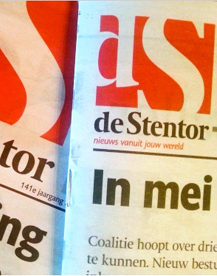 Articles and interviews in magazines, on the radio and on TV. 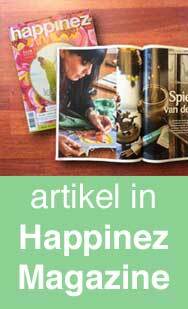 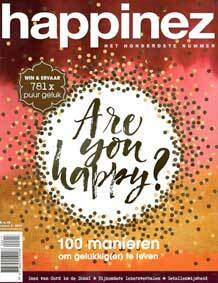 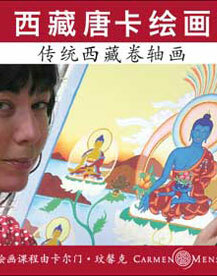 Win een privé thangka-workshop met Carmen Mensink! 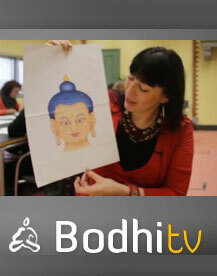 Happinez Video: How to make a Thangka? 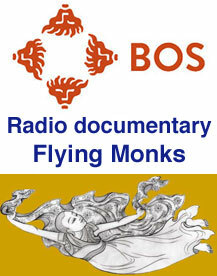 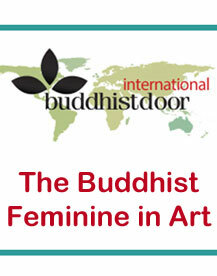 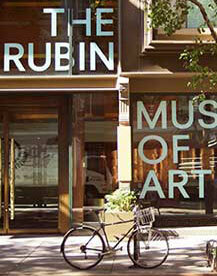 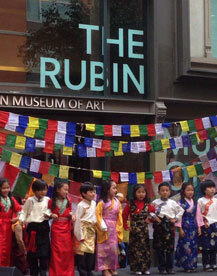 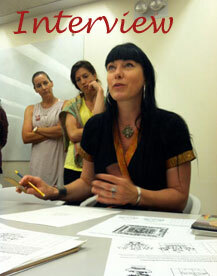 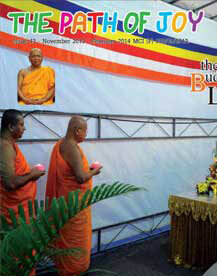 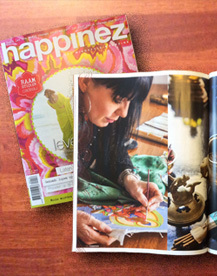 Article about the collective of women creating Buddhist Art where Carmen is part of. 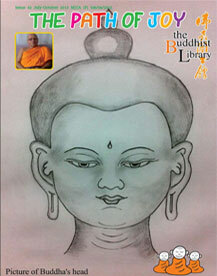 What did the Buddha look like? 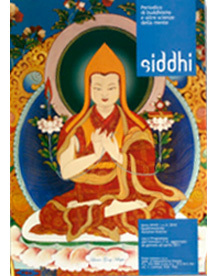 Thangka information brochure translated from English to Chinese, to suit the older generation in Singapore and Malaysia that don't speak English well.